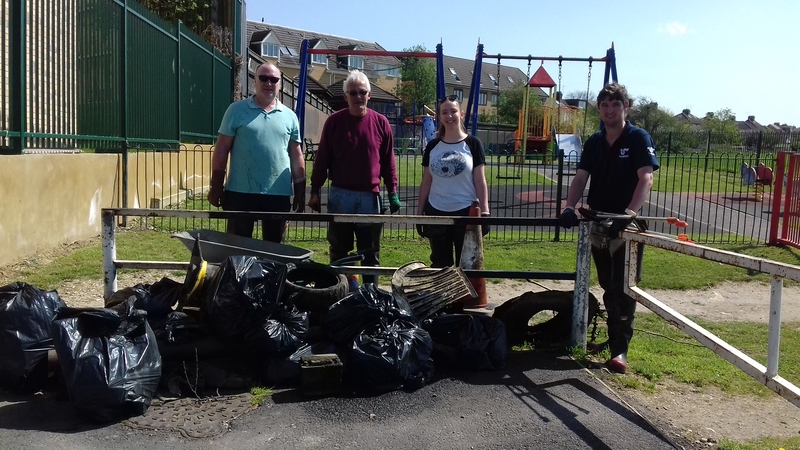 Join us in making a difference in your local neighbourhood by helping us litter pick along the River Rom. Equipment and refreshments will be provided, please wear suitable clothes for the weather. Meet inside The Crescent Avenue entrance to The Chase Nature Reserve, there is space for 20 volunteers.